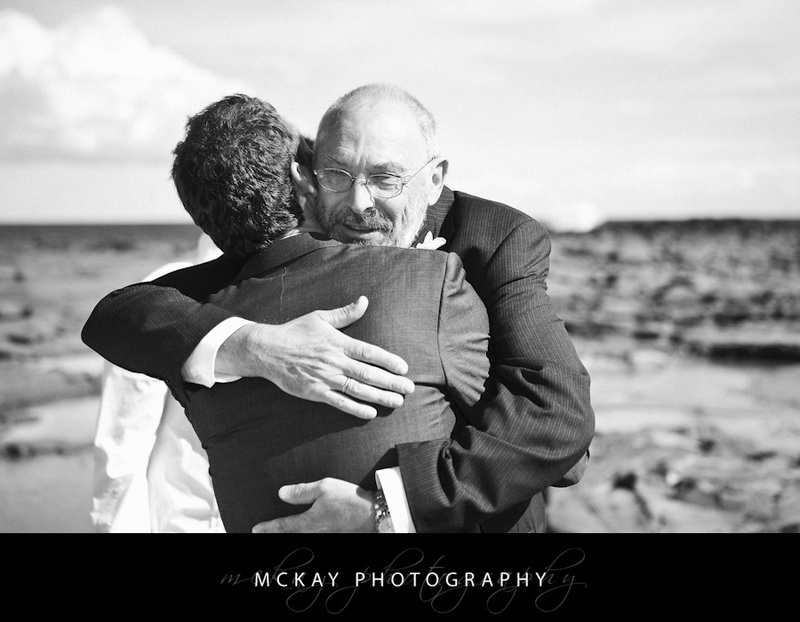 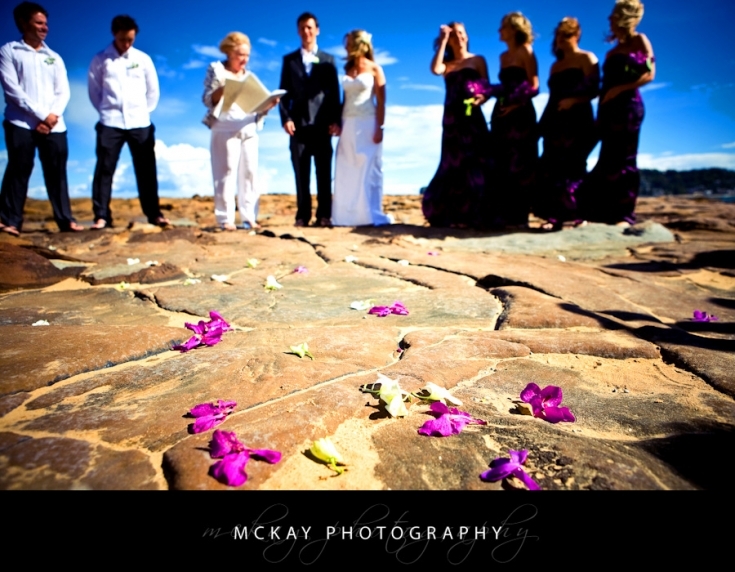 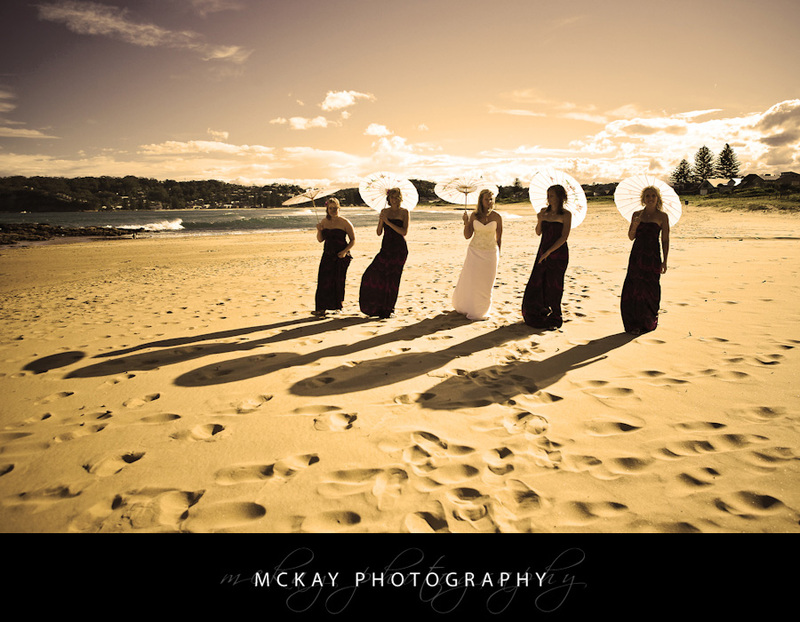 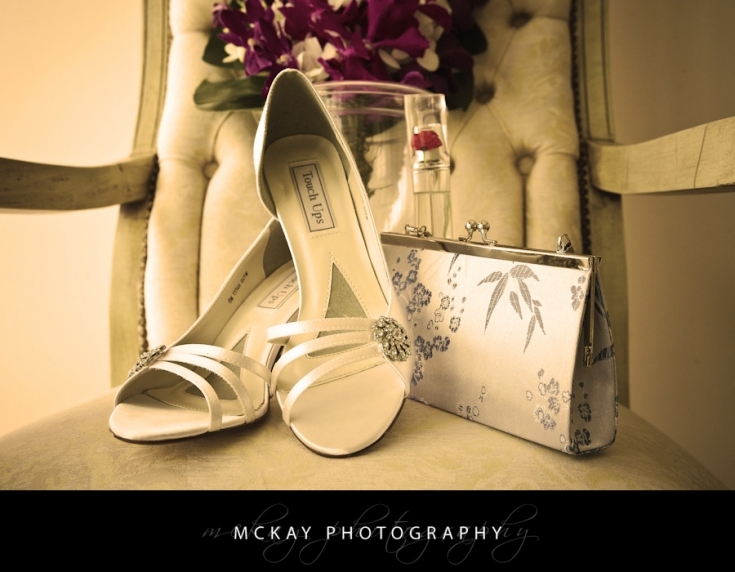 At the end of November I had Tara & Pete’s wedding up at Avoca Beach. 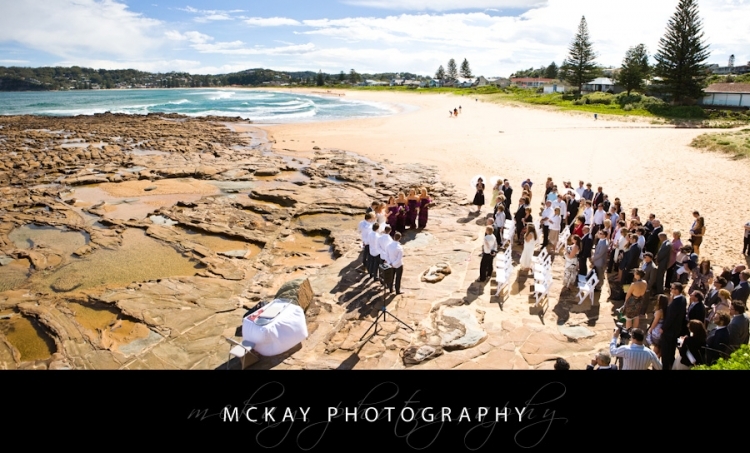 It was a stunning sunny day and the ceremony at the north end of Avoca was a fantastic location! 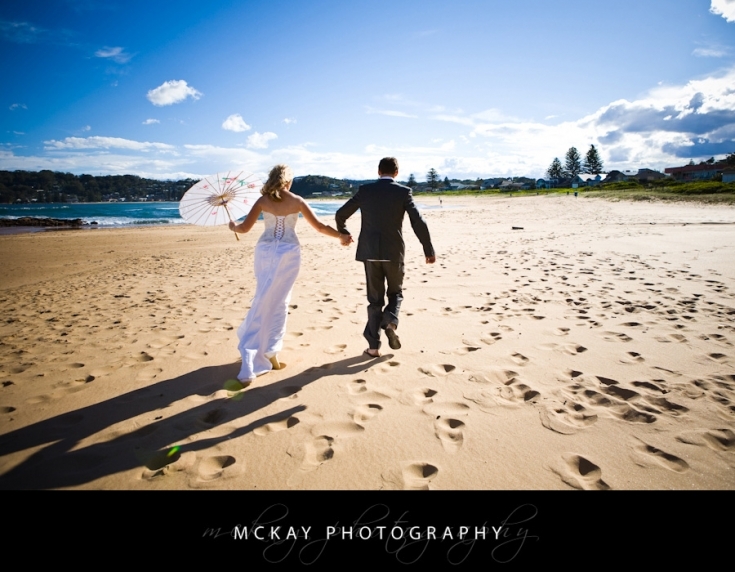 The reception was at Reef in Terrigal. 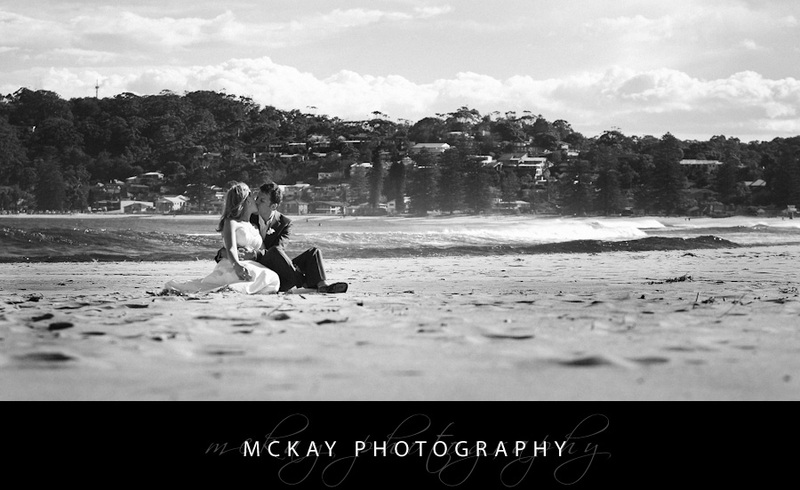 by Darryn McKay at January 29, 2009 .